I am pleased to announce that Robert O. Jones has been named the new Head of School for Colegio Menor – Samborondon in Guayaquil, Ecuador, to commence right away (this school has an April – January academic year due to climate conditions). Colegio Menor – Samborondon is a satellite campus to Colegio Menor, Quito, a Search member school. Robert comes to this position from OurPlanet International School in Muscat, Oman, where he has served as the founding head of school since 2013. Previously he had been Head of School at Colegio EuroAmericano in Pachacamac, Lima, Peru; he is delighted to be returning to the region. Previous leadership positions have included Assistant Principal at Amman Baccalaureate School, Middle School Principal at Santiago College in Chile, Department Head at International School of Phnom Penh, and Middle School Principal at the International School of Moshi in Tanzania. Robert, a UK citizen, has an MA in International Relations from Carlton University in Ottawa, Canada, a Diploma in International Relations from the Johns Hopkins School of Advanced International Studies in Bologna, Italy and a BA in Languages, Economics and Politics from Kingston University in London, UK. Robert’s French wife Martine, an international educator herself, is a trained and experienced Early Childhood Teacher. Their three sons have graduated from IB schools and are now living independent lives in the UK. Robert and Martine are fully bilingual in French and English and both speak fluent Spanish. Colegio Menor is a private, bilingual (English-Spanish) school with two campuses. 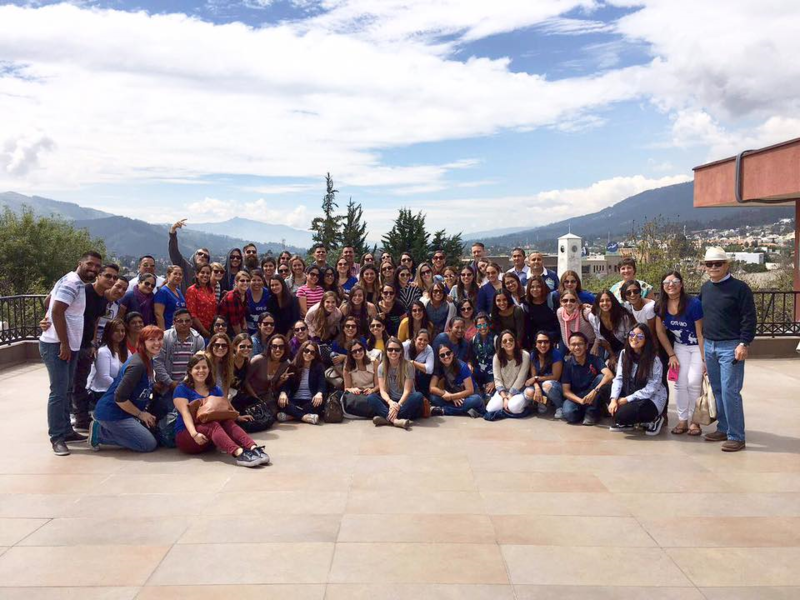 Our Quito campus was founded in 1995, in the city of Quito, Ecuador, and our Samborondón campus was founded in 2013, in the city of Guayaquil, Ecuador. Menor is affiliated with the Universidad San Francisco de Quito and is approved and recognized by the Ecuadorian Ministry of Education and accredited by AdvancED. Colegio Menor students attend a school that draws on the best of the international and American school models while teaching students to understand, respect and celebrate the diversity of Ecuadorian culture. Colegio Menor graduates are accepted to prestigious universities both in Ecuador and abroad. Colegio Menor San Francisco de Quito is a private, bilingual school that was founded in 1995. 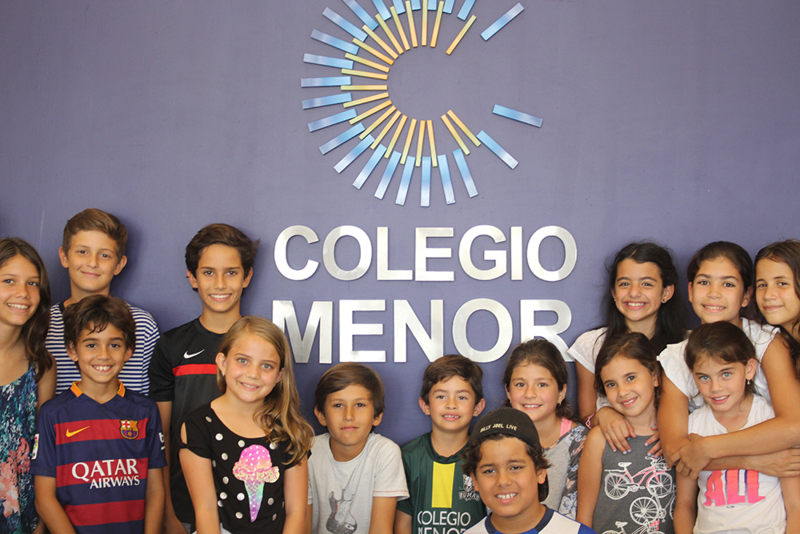 With more than 1600 students and 300 employees, Colegio Menor is one of the city’s most important schools, with recent graduates accepted to prestigious universities in North America, South America and Europe. Committed with the school’s purpose and direction, the founders decided to open up another campus in Samborondon (Guayaquil, Ecuador) in 2013. Colegio Menor Campus Samborondón has 543 students, from Kindergarten through 7th Grade. The school will grow naturally, meaning that every year we will open a new grade until we reach to 12 grade. The following academic year we will open up to 8th grade and we are projecting to grow to 670 students. Approximately 81% of our students are Ecuadorians, and they are described by their teachers as enthusiastic learners, critical thinkers, technology users, open-minded, creative and unique. 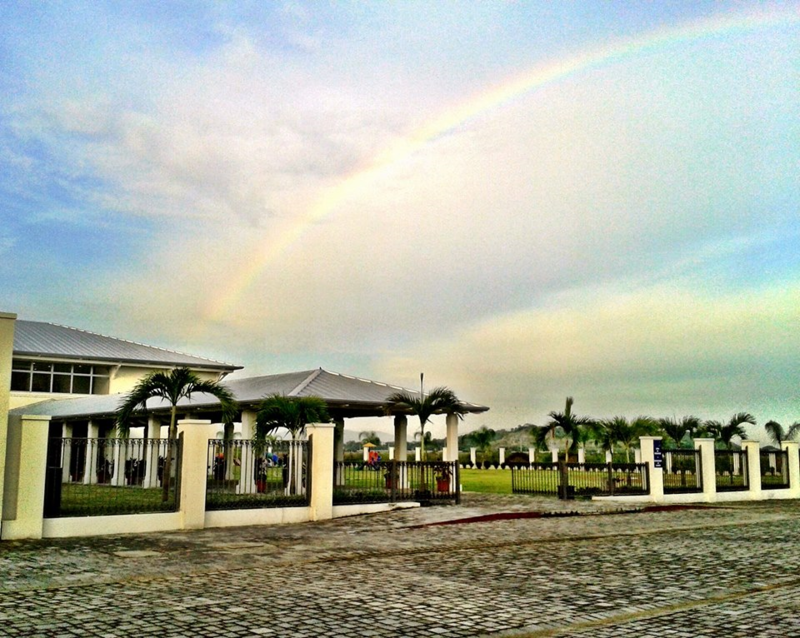 The school’s location, Samborondon, is an exclusive area a few minutes from the city of Guayaquil. Most of the middle-upper class families in Guayaquil live in Samborondón. In addition of it being a beautiful and wealthy place, it is also a safe neighborhood. There are plenty of retail stores and hypermarkets close-by as well as entertainment places. Since Samborondon is located in the coast of Ecuador, the weather is warm year round. The beauty of this privileged sector allowed us to build an amazing campus. We offer first class infrastructure; spacious classrooms, lots of natural light, technology, etc. We currently have 100 professionals who are not only qualified professionals but wonderful human beings. At Colegio Menor we consider that our employees are our greatest assets; they are not only a part of Colegio Menor, they are the essence of our school. Our employees are wonderful, caring, professional and talented people. The Head of School will find an energetic and collaborative group of people to work with! 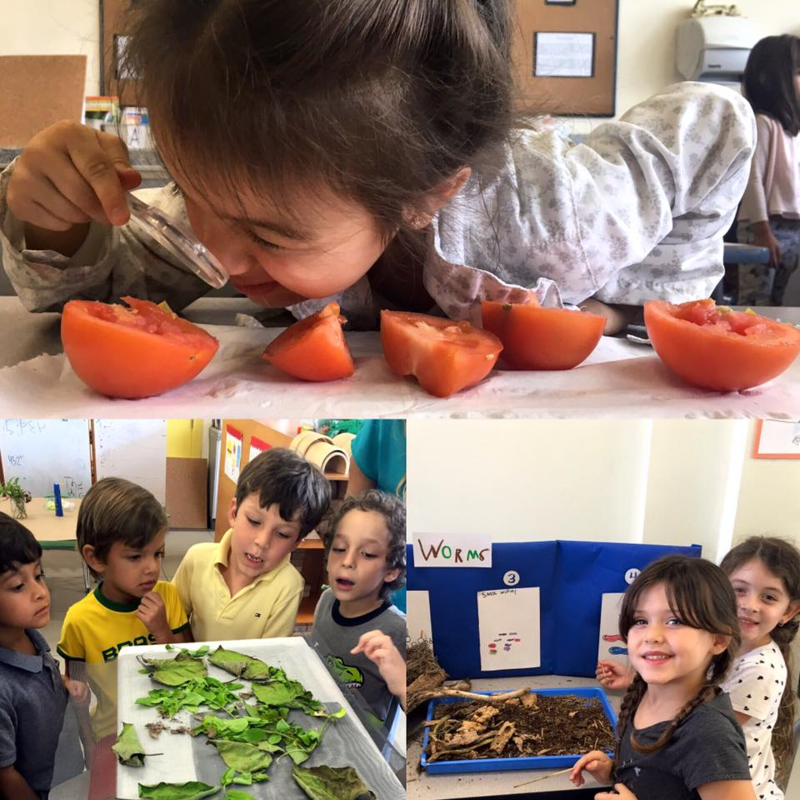 Colegio Menor provides students with a high quality bilingual liberal arts education that inspires critical thinking, creativity, integrity, and leadership. The school is committed to academic excellence and continuous organizational improvement while responsibility meeting obligations to stakeholders. Colegio Menor will become a regional leader in the field of education through innovation, the application of research-based best practices and the implementation of a long range development plan to ensure continued support for new projects. Goodness, Beauty and Truth are the underlying principles that inspired the founders to create a renaissance school that draws on the best of the international and American school models, while teaching students to understand, respect and celebrate the diversity of Ecuadorian culture. Colegio Menor students attain high levels of proficiency in both English and Spanish through our especially designed bilingual model that begins with an English immersion program from playgroup to kindergarten then transitions to a bilingual program with English instruction in all core (mathematics, science and English language arts, social studies) classes and learning activities in Spanish from 1st to 12th grade. Based on Liberal Arts, Colegio Menor’s curriculum provides students with the opportunity to complete a set of core courses, as well as developing their knowledge and skills in art, music, and a variety of elective subject areas. At the Upper School level, all courses are taught as part of a college preparatory curriculum. Colegio Menor offers Advanced Placement (AP) courses in Calculus, Statistics, English language and Literature, Spanish language and Literature, Studio Art, World History, Economics, Human Geography, Physics and Biology. Strong music program with songwriting, sound engineering, theory, jazz ensemble, orchestra and Latin Rock electives. Award winning groups perform for the school community, as well as locally, nationally and internationally. Diverse arts program with annual exhibitions, over 40 student produced murals on campus and theatre productions. School to School exchanges with U.S private schools. Institutional community service project with neighborhood senior citizen center. Innovative values based conduct and academic support programs. High performing athletics program involving competitions at local, national and international levels. An annual average of 7 million dollars in financial awards to Menor graduates for U.S. University study. The position of Colegio Menor School Head will take the school to the next level, strengthening and integrating the curriculum, overseeing the AdvancEd accreditation process and managing the school’s growth. The position combines both strategic thinking and strong execution skills to ensure that the School provide a high quality bilingual education that meets both international and national accreditation standards. The School Head of Colegio Menor is responsible for leading school operations towards the achievement of long term goals and objectives. He/she reports to the Board of Directors, will work collaboratively with the Heads of other Colegio Menor campuses to support the School Board in developing long term strategies and plans for the institution, and is accountable for complying with Board and regulatory policies. The School Head leads the schools leadership teams directly but interacts regularly with the faculty and staff, the students and the parents at the school. Lead the process to develop, and execute short and long-term institutional goals tied to the strategic plan and to the schools’ Purpose and Direction. 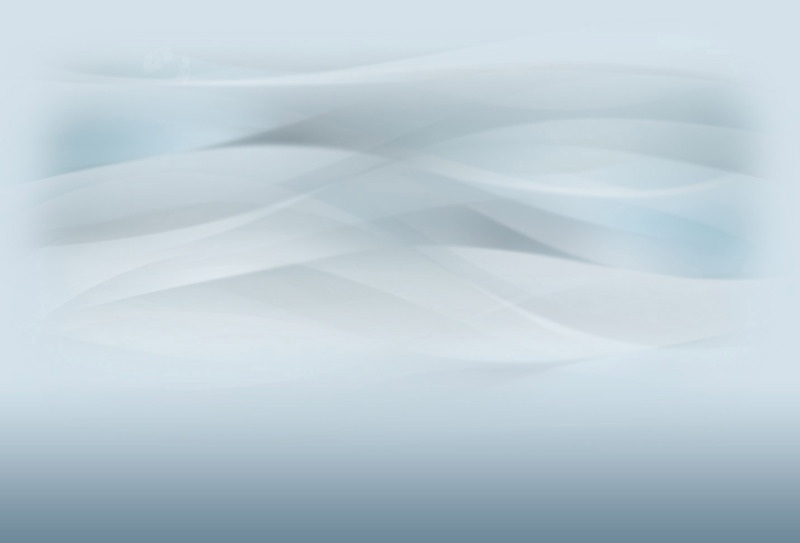 Develop and implement action plans that support the achievement of institutional goals. Ensure compliance with Board, national and international policies, regulations and accreditation standards. Research and identify trends in international education and establish program directions accordingly. Assess the quality of existing programs and modify them as needed in order to maintain and/or enhance program results. Oversee the development of institutional policies and procedures. Assist in developing and managing the overall educational budget. 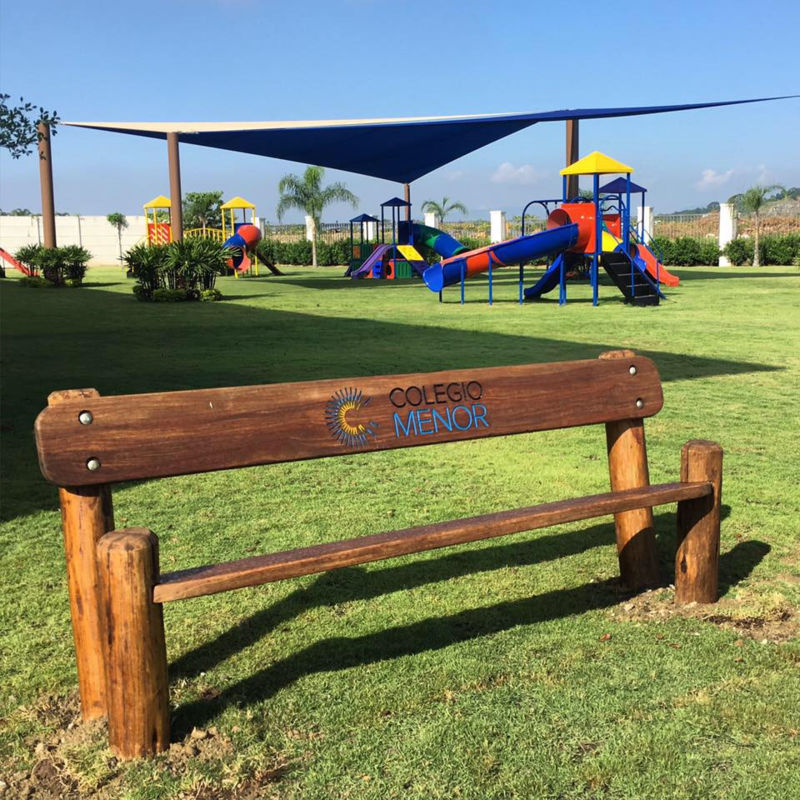 Colegio Menor offers competitive compensation packages based on market averages. If you are an inspirational and collaborative leader, have well-developed interpersonal skills and are motivated by the challenge of developing a young school, we encourage you to apply for this position! Interested candidates should send their application to Bridget McNamer of Search Associates no later than February 15, 2017. The Colegio Menor search committee reserves the right to appoint a candidate prior to the application deadline. Therefore, it is in your best interest to apply as soon as possible.